Excellent 3 bedroom, 2 bathroom, BV on a large 1,292m2 cornersite. 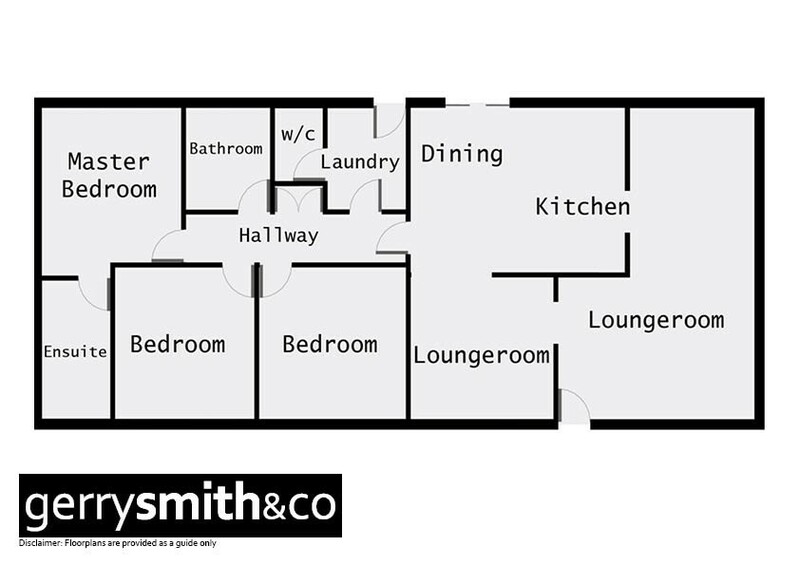 Comprises 2 large living areas with L-shaped lounge and dining, and large kitchen family area. The extensive paved pergola, double carport plus 20 x 20 steel lockable shed give great cover all year round. All this in a family friendly yard which offer many options for caravan/boat/sundry toys.